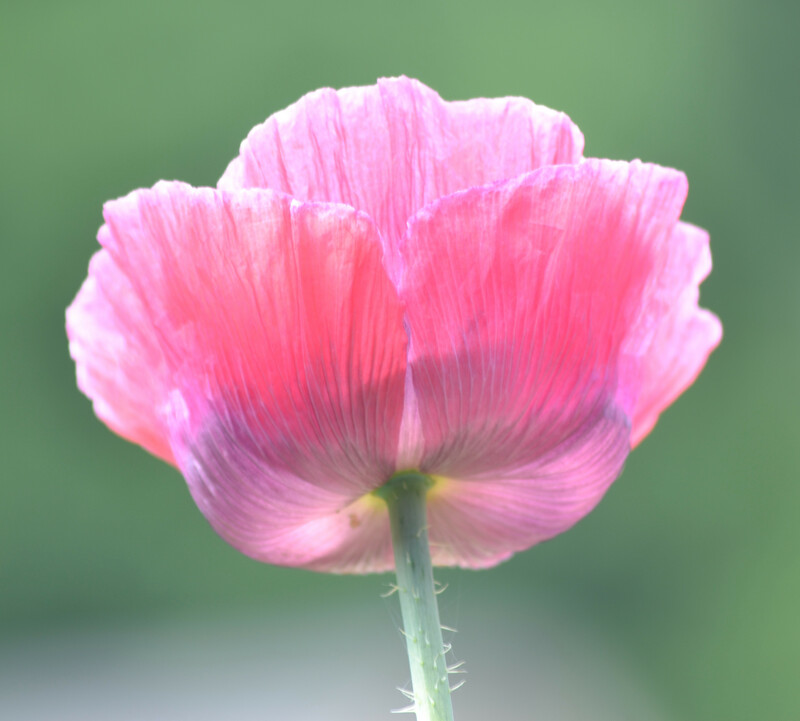 This entry was posted in Flowers and green things, Pics of Places and Things and tagged flower, photo, photography, photos, pic, pink, poppy. Bookmark the permalink. ← An Ode to Models – from a more rounded lady!